Helmed by Chris Calori and David Vanden-Eynden, our intrepid team is energetic and dedicated. With a wide variety of backgrounds and experiences, we take a highly collaborative approach to our work. This allows us to enter each project with fresh eyes and unique perspectives. We pride ourselves on design that is sensitive to context, stylistically diverse, and innovative. We stay fresh by always keeping a broad project mix—large and small, public and private, local, national, and international. Our boutique studio is located in Chelsea, the heart and soul of NYC’s cultural and creative life. Our clients are all over the world. Many of them are internationally celebrated architects, institutions, and developers. And we are proud to say that many of our colleagues have also become close friends. Chris and Dave have both been honored as Fellows in the Society for Environmental Graphic Design (SEGD). With a body of work that spans over 35 years, we’re honored to be considered leaders in the field. So we wrote the book. Literally. Chris Calori’s highly acclaimed Signage and Wayfinding Design, now in its second edition, has earned a permanent spot on the bookshelves of professionals and educators around the globe. Chris originated CVE‘s proprietary “Signage Pyramid” methodology for signage program design and management, and pioneered CVE‘s service of master planning signage programs for large-scale, phased-implementation sites. She leads the firm’s efforts on transportation-related projects and commercial and mixed-use developments. Chris has been recognized as one of the 25 most influential designers in the field of Environmental Graphic Design (EGD). Chris authored the acclaimed book Signage and Wayfinding Design: A Complete Guide to Creating Environmental Graphic Design Systems, published by John Wiley & Sons, Inc. Her writing has also appeared in numerous other publications. Chris’ work has received awards from the SEGD, AIA, IDSA, AIGA, and the City of New York, and has been featured in national and international books and periodicals. Additionally, she has served as critic and juror for numerous design programs and competitions. Chris is a Fellow of the Society for Environmental Graphic Design (SEGD),a Professional Affiliate of the American Institute of Architects (AIA), New York Chapter, and a longtime member of the AIGA. She has taught at the Fashion Institute of Technology in New York City, and at The Ohio State University, from which she received the first Distinguished Alumni Award from the Department of Industrial, Interior, and Visual Communication Design. She has spoken at numerous colleges and universities, and at SEGD and AIA conferences and events. Chris received a MA, Design Planning, and a BS in Industrial Design majoring in Visual Communications, both from The Ohio State University. For over 30 years, David has been involved in the design of signage, wayfinding, placemaking, and graphic systems for hundreds of buildings and spaces. His projects include graphic systems for commercial, institutional, transportation, civic, cultural, and retail environments. He continues to focus his efforts on enhancing user experiences in public spaces. As an early practitioner of Environmental Graphic Design (EGD), David, together with partner Chris Calori, helped establish the field of EGD as an integral component of built environments the world over. He is recognized as one of the 25 most influential designers in the field of EGD. David is a Fellow of the Society for Environmental Graphic Design (SEGD) and a member of the American Institute of Graphic Arts (AIGA). 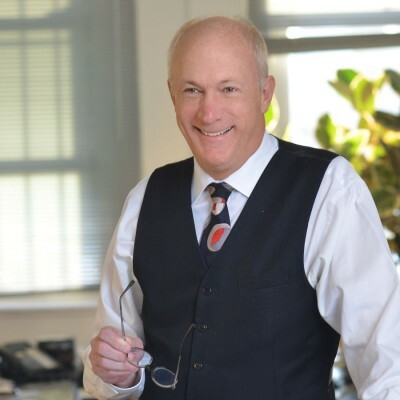 He served for 16 years on the Board of Directors of the SEGD, served as president of the SEGD’s Education Foundation, and was instrumental in helping establish segdDESIGN magazine. His work has been honored by the SEGD, AIA, IDSA, the AIGA, and the City of New York, and has been published in numerous national and international books and periodicals. David has taught at Yale University and the University of Cincinnati and is a former Adjunct Instructor at the Fashion Institute of Technology in New York City. He continues to be a speaker, lecturer, and juror for events sponsored by many professional and educational design organizations. 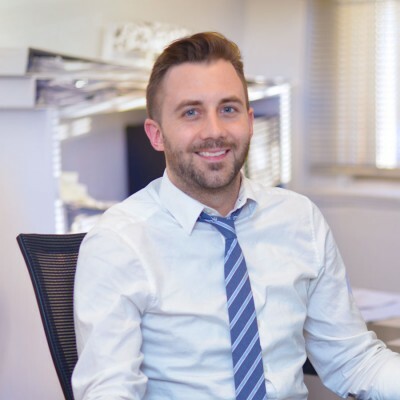 David received a BS in Industrial Design from The Ohio State University, where he majored in Visual Communications and met Chris Calori. They have been sharing life, love, and design ever since. Harriet brings over 30 years experience to CVE. 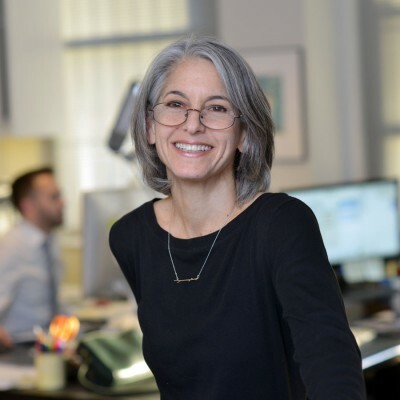 Her career has focused on information planning and design, environmental graphic design, wayfinding, and interpretive graphics for numerous facility types, parks, and public places. Harriet’s work ranges from exhibition graphics for the Smithsonian Institution, to signage and wayfinding for U.S. National Parks, to research, analysis and design for Clearview, a highly legible typeface developed for optimal visibility on America’s highway signage. In addition to numerous architectural signage systems, Harriet has designed and implemented signage and wayfinding systems for many parks, municipalities and public places including the City of Trenton, NJ, Borough of Red Bank, NJ; City of White Plains, NY; Village of Cherry Valley, NY; Jamaica Center Queens; Hudson River Park, NY; Bronx River Greenway NY; Louisville Olmsted Parks and Aileron Center for Entrepreneurial Education, Dayton, Ohio. Harriet’s award-winning work has been featured in many design publications, the Wall Street Journal, and the New York Times Magazine. She is a graduate of Rhode Island School of Design, and a longstanding member of the SEGD. 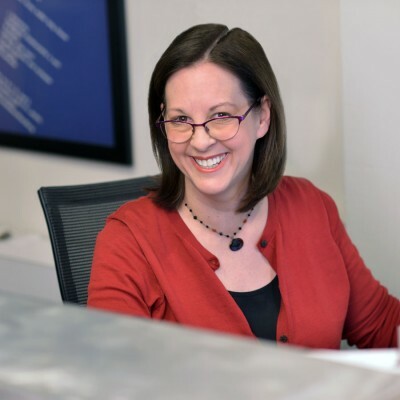 Harriet previously held positions as Director of Environmental Graphic Design with Russell Design, Associate with Whitehouse & Company, and Senior Designer with Meeker & Associates. 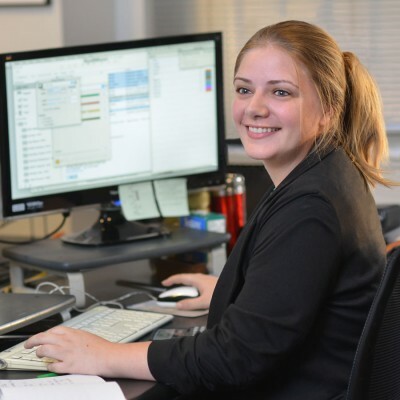 Jessica is an experienced team leader with tremendous skills in design and critical thinking. As a Senior Environmental Graphic Designer at the nationally recognized SBLM Architects in New York City, her work was focused on developing complex signage and wayfinding programs for national and international clients. 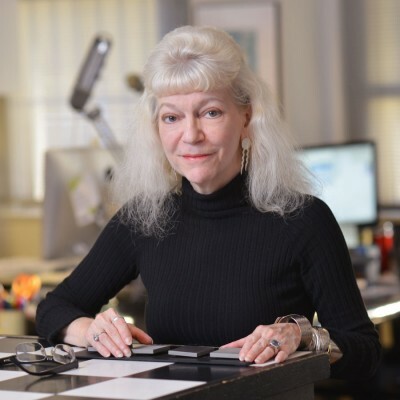 She has performed design and leadership roles in a variety of projects and has been involved in every aspect of environmental graphic design, from concept to close-out. Additionally, she has an extensive background in user experience, web design, print and identity design, photography, marketing, and branding. Previous clients include New York City School Construction Authority (NYCSCA), Related Retail Corporation, and Martha Stewart Living, among others. Jessica has a unique ability to problem-solve on the fly, developing quick, creative, innovative solutions to complex design challenges. She is also a strategic thinker, with a demonstrated ability to efficiently produce, budget, and control quality for large-scale projects. She develops powerful client relationships, as well as leading and communicating efficiently and effectively with teams of designers, writers, and coders. Jessica holds a BFA in Communication Design from Pratt Institute, where she was named a Presidential Scholar, and a certificate from the Maryland Institute College of Art. She is a member of the AIGA, where she participates in the AIGA Mentorship Program, and the SEGD. Greg is a multidisciplinary designer, educator and occasional writer, with a broad background in two- and three-dimensional design. He spent several years with architectural firms, including the internationally recognized RTKL, as a part of the environmental graphics team, and TPG Architecture in New York. He has worked on regional, national and international projects ranging from printed publications, packaging, websites, branding and identity, wayfinding, and branded architectural spaces. Previous clients include Procter & Gamble and the Architect of the U.S. Capitol, along with a wide swath of smaller, local, and non-profit organizations. His design aesthetic is focused on the challenge of creating spaces, systems, and artifacts that employ an optimal balance of emotional expressiveness and communicative clarity. He brings a powerful ability to create pleasant and useful experiences for those who might be using a particular product, service, or space. Greg holds an MFA in Communication Design from Pratt Institute, and a BS in Graphic Design from the College of Design, Architecture, Art and Planning at the University of Cincinnati. For several years he has served as a full-time Lecturer and Foundations Coordinator for Kean University in Union, NJ. His volunteer work includes the AIGA Mentorship Program, Pratt Free School, Architecture for Humanity, and Greater DC Cares. He is a member of the AIGA, SEGD, College Art Association (CAA), and Foundations in Art: Theory and Education (FATE). Linda Jones wears many hats. As the Studio Manager, she keeps CVE’s day-to-day operations well-oiled and tuned and humming along at an even clip. With years spent at Square Peg Design, Louis Nelson Associates, and Oh Boy, A Design Company, she knows well the needs and quirks of a dynamic design consultancy. Her many hats include Studio Manager, Scheduler, HR Professional, Bookkeeper, IT Person, Systems Developer, Proofreader, Marketing Assistant, and Event Planner. She is highly efficient and ruthlessly organized, and her BFA from Ithaca College means she brings creativity, perseverance, and focus to all facets of the company’s operations. In her spare time she is an award-winning performer and sometime-marathon runner.